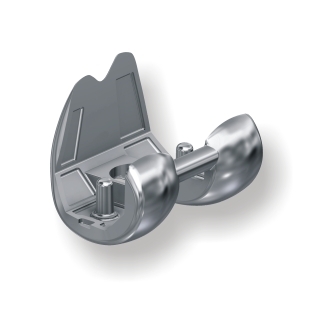 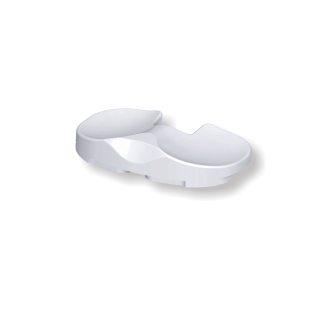 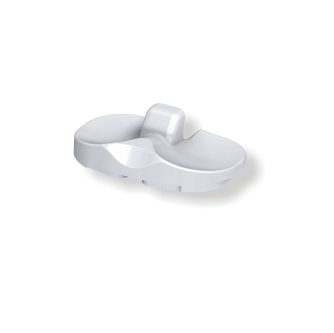 MetriGen Knee Prosthesis – Metrimed Kft. 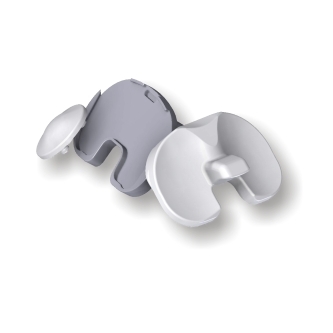 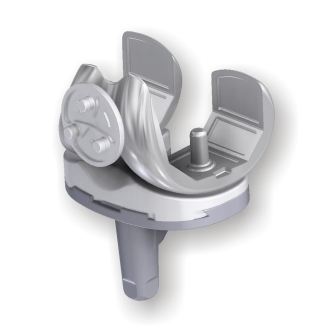 The total knee joint prosthesis ensures the replacement of the articular surface of the linked knee joints. 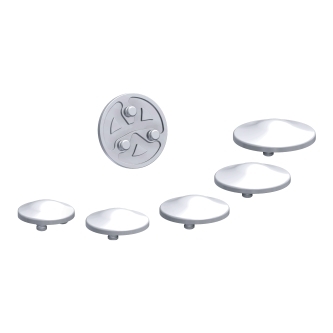 Implants are made from tissue-friendly material for single human use. 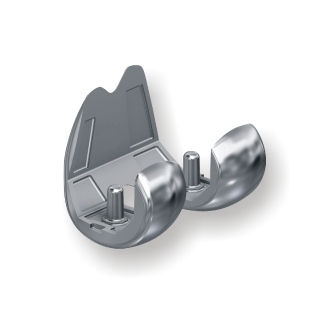 Due to its high intercondylar insertion it allows retrograde femoral nailing after implantation.